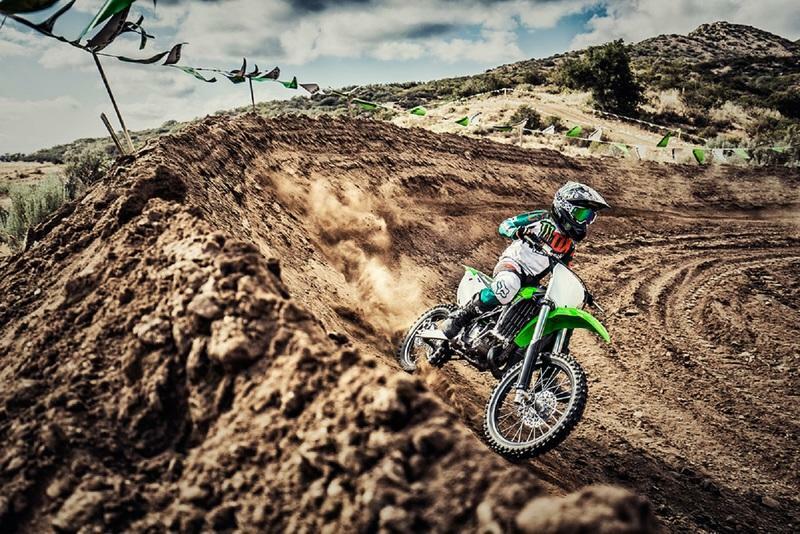 This KX100 is a natural step taken by young stars world over before going to the big guys like the K250F and the KX650 series. 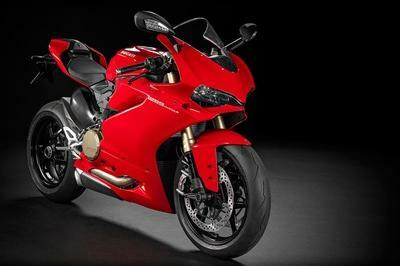 It defines a “big bike in a small package” attitude infused with fierce power, razor-sharp handling, and factory-race inspired styling on the top step of the podium. 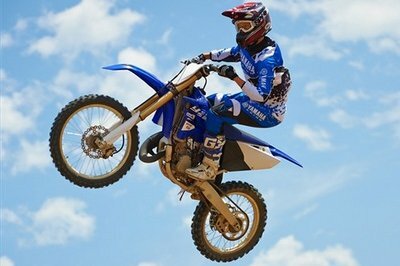 It is designed mainly keeping in mind of the choice for entry-level motocross racers determined to follow in Kawasaki’s championship proven footsteps. 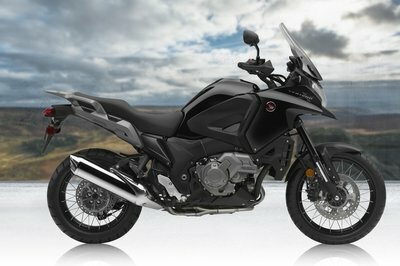 Despite their smaller size, the slimmer shrouds and minimalistic bodywork keeps the motorcycle at the top of its game. 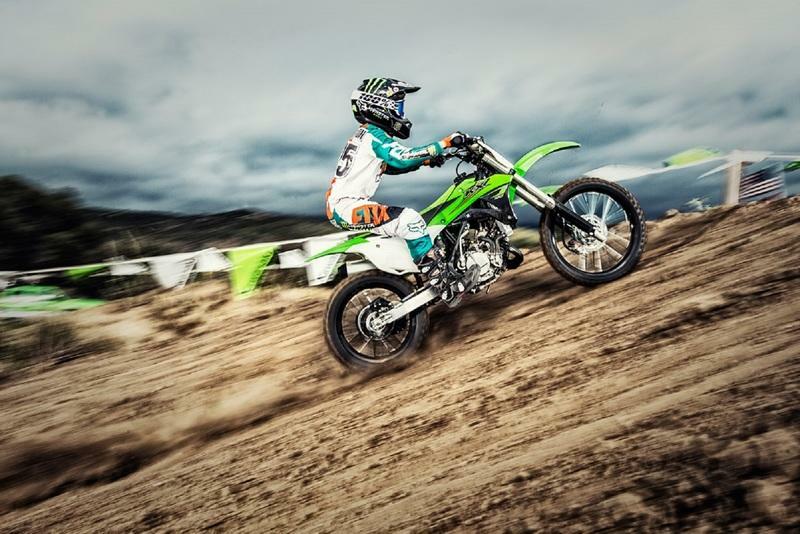 You wouldn’t find a more sophisticated 2 stroke engine than the one running on this KX100 and your kid will have an absolute blast at the throttle. 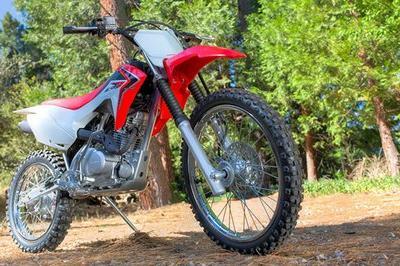 This machine runs on a high-performance liquid-cooled, 99cc 2-stroke, single cylinder engine. 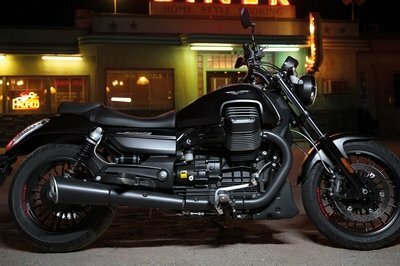 It has an over square setup, meaning that the cylinder bore (width) is greater than the stroke (length), making it more powerful than other similar displacement motorcycles with a smaller bore. 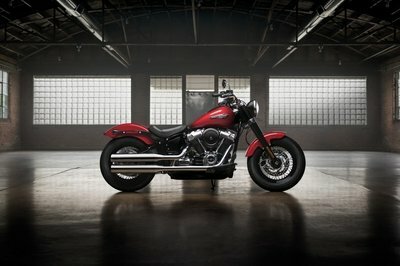 Power comes up to 15 hp and has 12.5 l-ft of torque. It can handle anything the young rider can think of abusing this with and will still have some life leftover. Which means, you could as well keep going generation after generation with this and that way, you can recoup the price you paid for this toy ($4,599). 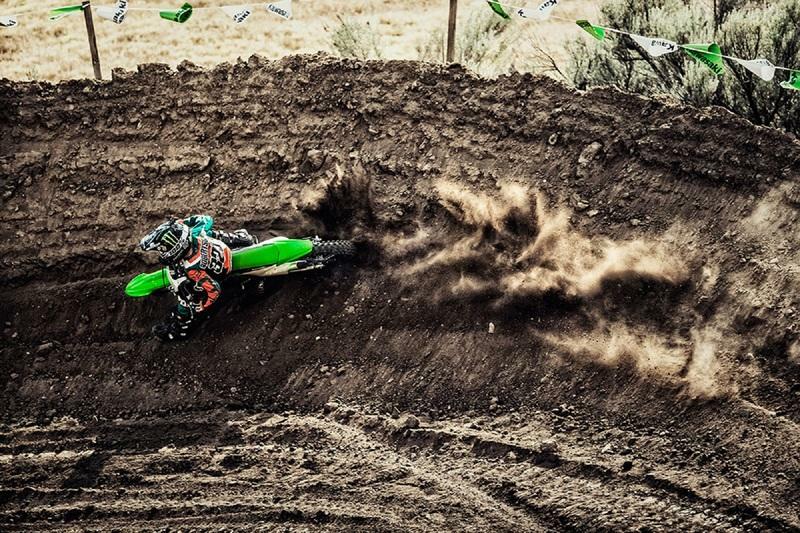 Kawasaki’s industry-leading support program was founded in 1981 with the emergence of “Team Green,” which has played an instrumental role in helping many of the motocross/supercross stars reach the pinnacle of the sport. 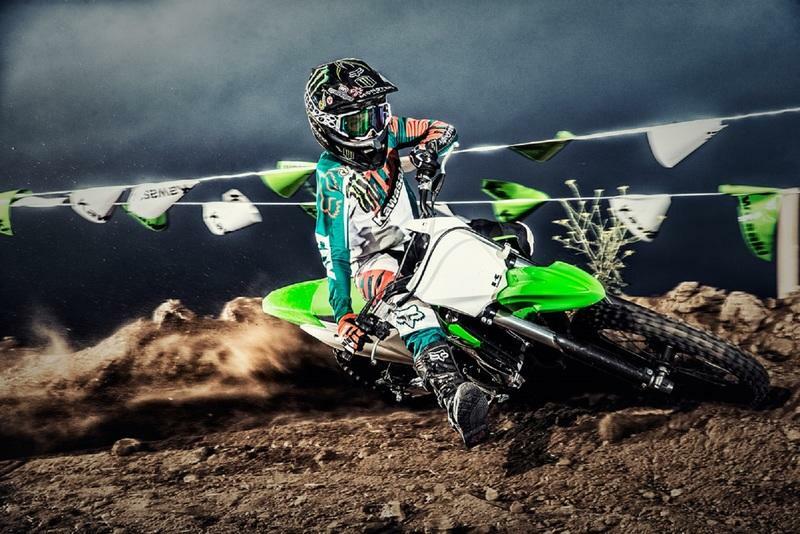 Amateur racers who purchase this Kawasaki KX100 motocross bike can gain access to the same support received by multi-time supercross champions Ryan Villopoto and Jeremy McGrath. All this is a good deal of bargain if you are serious about your kid entering the sport and want to feature them as the world’s finest in the future. Wish I was a kid now.